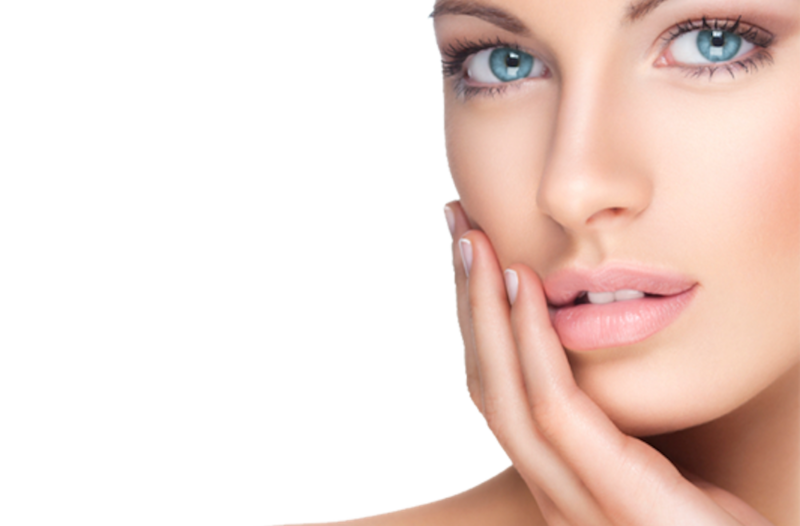 Mesotherapy is a technique that involves multiple injections with a very small needle into areas of skin or fat. Common areas of injection include the face, scalp, abdomen, thighs, hips. The medicine may consist of vitamins, minerals, peptides, fat dissolving substances and growth stimulating factors often in combination with PRP (platelet Rich Plasma). The effect of the medication is to cause rejuvenation and revitalization of the skin, promote hair regrowth or to promote dissolution and drainage of fat. Effects can be visible in as little as three to four treatments. The history of MesoTherapy dates back to the 1950s and European specialists utilized it for the treatment of medical conditions such as arthritis and chronic pain, along with aesthetic applications. Over the past 50+ years, over 50,000 medical professionals worldwide have used MesoTherapy for many purposes, including scar revision, wrinkle elimination, hair loss, cellulite and overall weight loss. 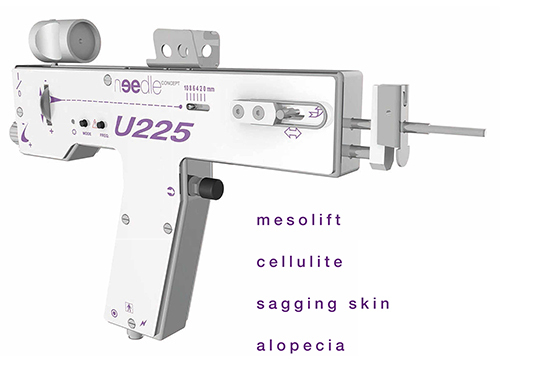 The Meso Injector, otherwise known as the U225 Gun, injects into the mesoderm, the layer of fat and connective tissue under the skin. Abby Medical Laser Centre is proud to offer this therapy using one of the best technologies in cosmetic injectables – the ‘U225 injector gun’.